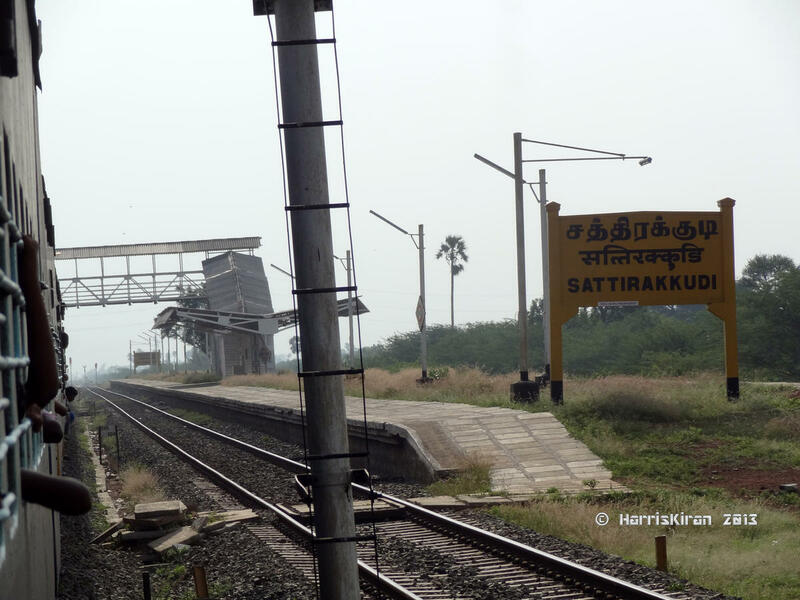 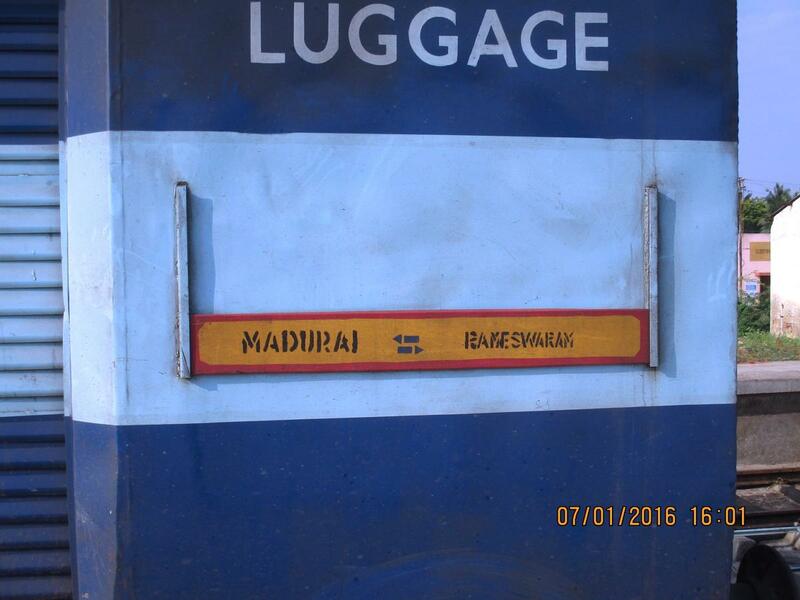 Compare with the Shortest Route between Sattirakkudi and Madurai Jn. 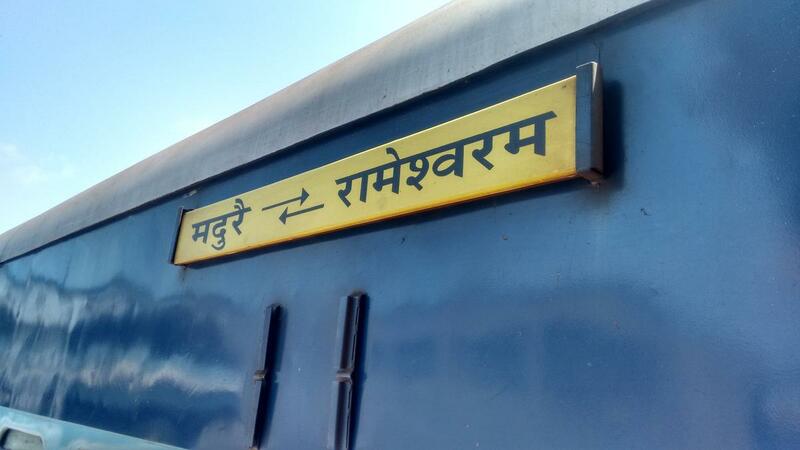 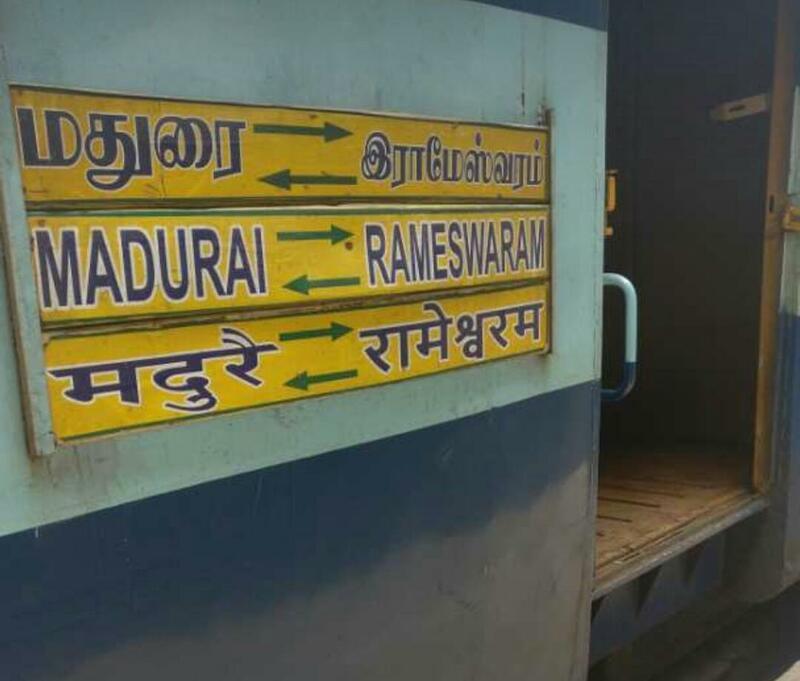 Compare with the Shortest Route between Sattirakkudi and Rameswaram. 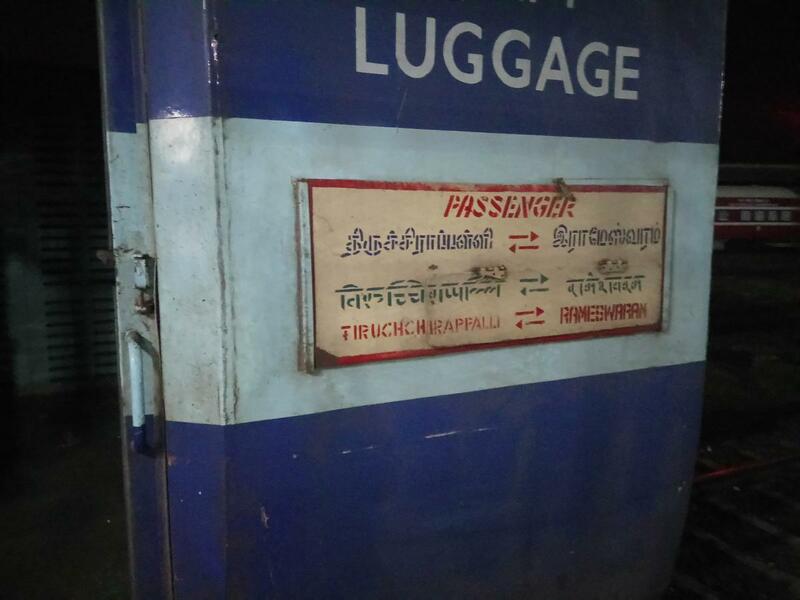 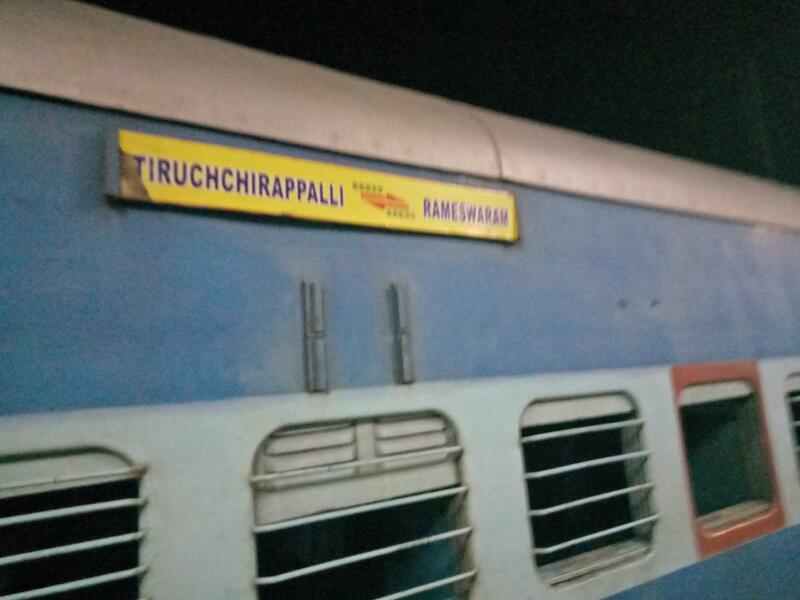 Compare with the Shortest Route between Sattirakkudi and Tiruchchirappalli Jn.